*NOTE* Orders for large quantities may take up to 2 weeks to process while inventory is being built. 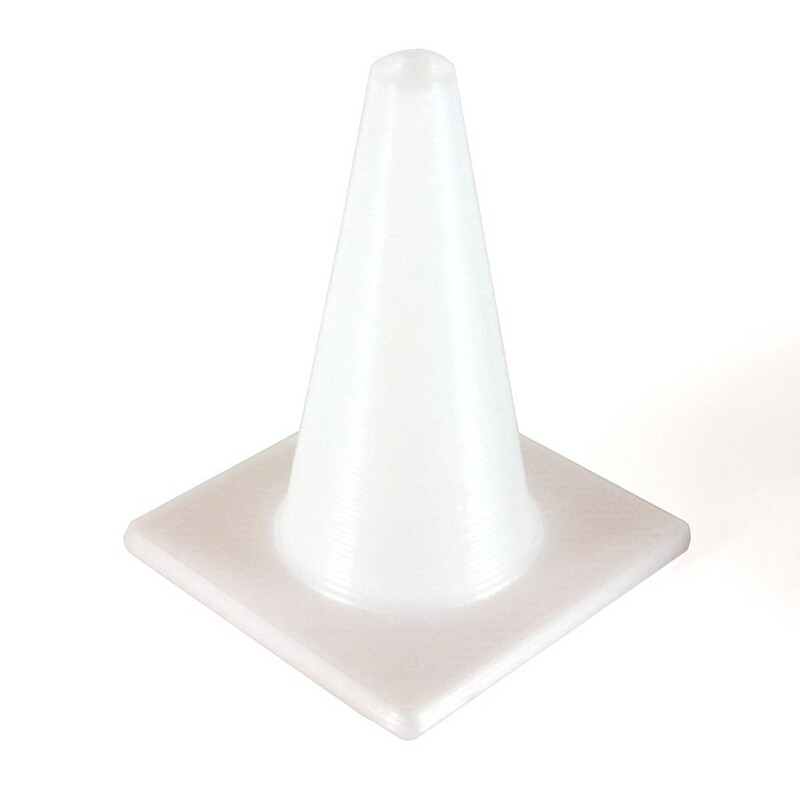 These 25mm tall rubber road cones are made of a tough and flexible material and are perfect for marking scale of road trails and race tracks! 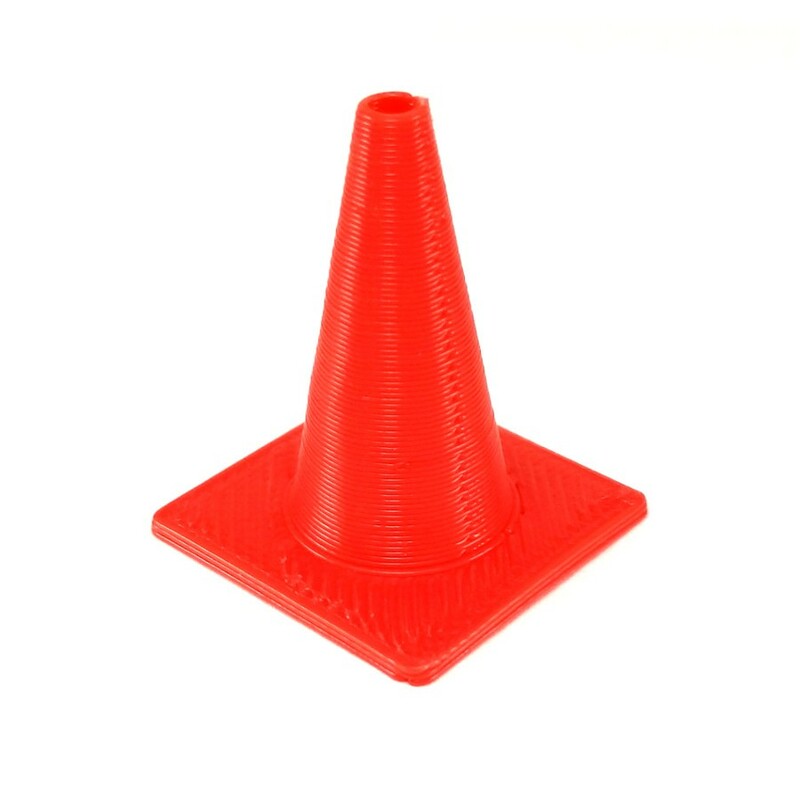 Price is per bag of ten (10) cones. Orders of 4 or more bags receive free US shipping. 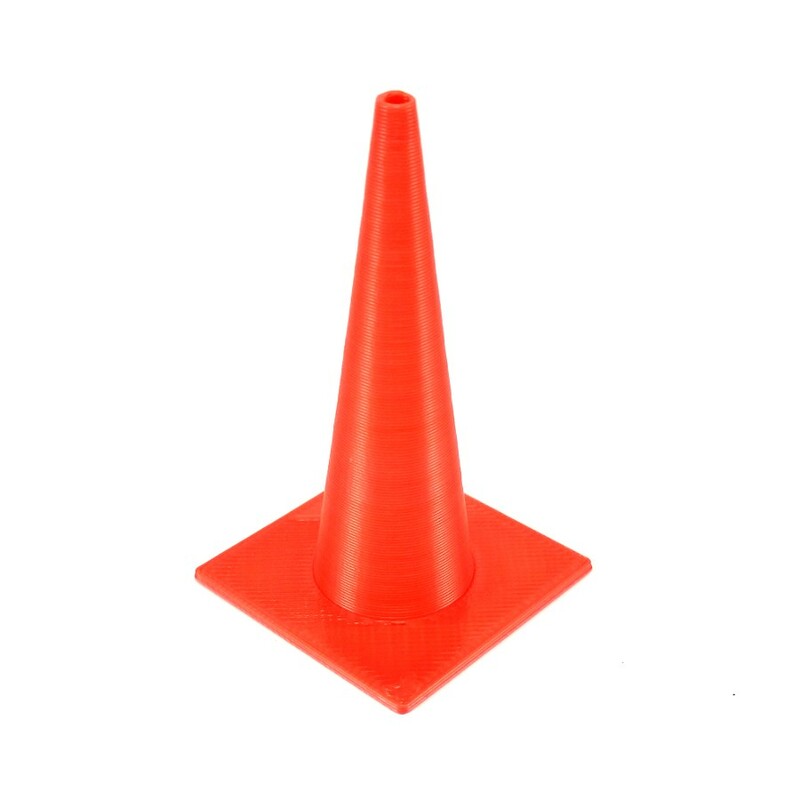 Free shipping offer valid for orders of cones only. Shipping charges still will apply in the shopping cart and be refunded. Orders containing other items will be charged the standard shipping rate.